Blacked Out – Another Enthusiastic Empty Meaningless Gesture. I have always admired Jules’ laconic style of humor! P.S. 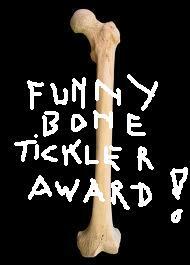 : Jules, if you know anyone who happens to tickle your funny bone sometimes, you could pass it along!